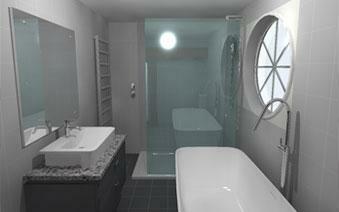 Bathroom design and quotation service. 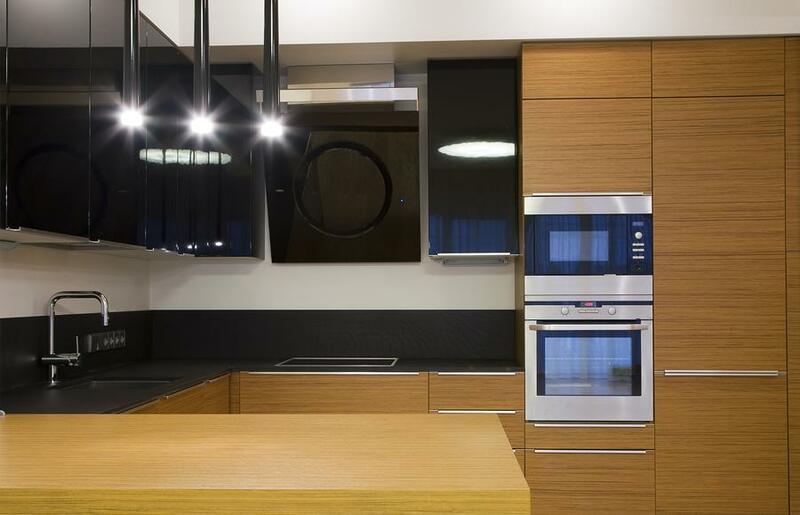 Bespoke kitchen design and installation including all appliances. Wetrooms offer a contemporary look, easy access and a wide selection of sizes. Refurbishment, redecoration and repair, please call for details and competitive rates. 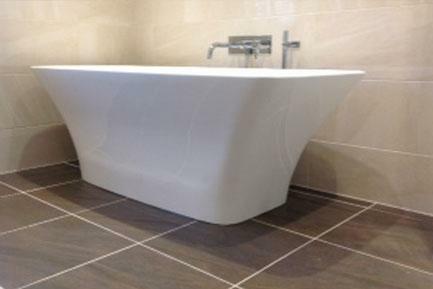 Mark Bywater Ltd. is a Shrewsbury Shropshire based company established in 1984 and has an excellent reputation for bathroom design and installation within the home. 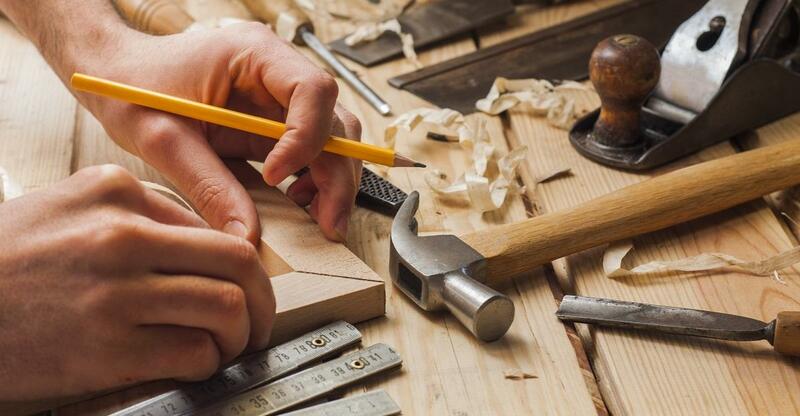 Our service includes high quality standards, flexibility and attention to detail from our bathroom installers. We provide a complete service covering all aspects of your luxury bathroom installation. Considerable experience has been gained over the last thirty years on a variety of projects providing a complete service. 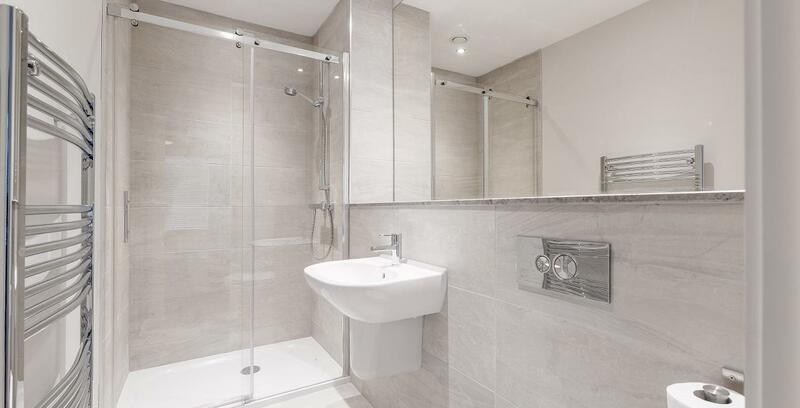 We also have expertise in the refurbishment of hotel bathrooms and installation of kitchens in domestic properties. Bywater Bathrooms from Jack Bywater on Vimeo.